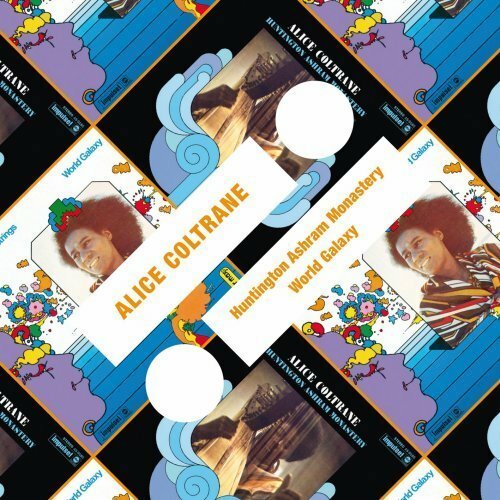 Alice Coltrane's death in 2007 did not bring about the critical reassessment her work deserves. 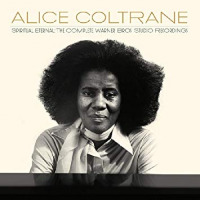 Nothing less than a trailblazer in free and spiritual jazz, the pianist and harpist was a deeply sensitive blues player and top-rate composer. 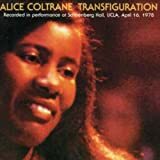 Working in the shadow of her husband, saxophonist John Coltrane, through his controversial, late-period work and her erratic recording career later in her own life have not helped her legacy but Alice Coltrane's work is Important with a capital "I." 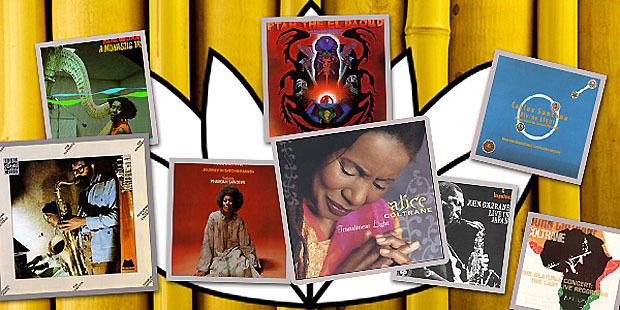 If you are making CDs from this two-hour playlist, tracks 1 and 3 make up disc one with the remainder on disc two. 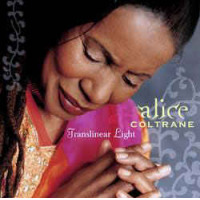 4 Mantra 16:35 Alice Coltrane "Ptah, The El Daoud"